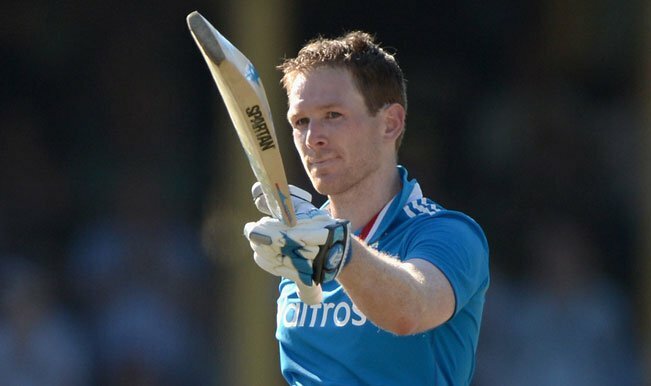 Attacking England batsman, Eoin Morgan, has said that he is eagerly waiting for the World T20 championship. After the retirement of Kevin Pietersen, Eoin Morgan is the most experienced T20 batsman in the England team now. Morgan said that there will be more responsibility on him in the upcoming World T20 Championship and hopefully, he would stand up to the expectations of the team management. However, he said that, Kevin Pietersen was a great asset for the team. As per Morgan, Pietersen makes the task of the batsman at the other end very easy. When you play with him, you never get pressurized. He makes runs at such a brisk pace that you can just take your time and get your eye in. 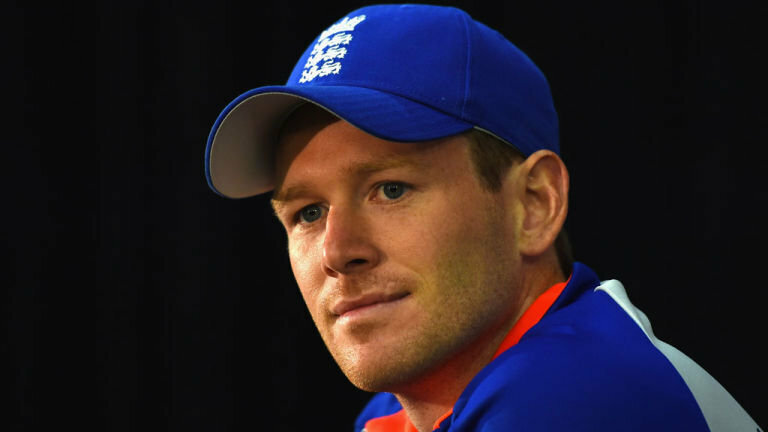 Morgan was dropped from the test side after his disastrous performance in the three test matches against Pakistan in UAE. In that series, Morgan struggled a lot against the Pakistani spinners. In the three test matches, he was able to score only 82 runs. After that, he was replaced by Samit Patel in the squad. But, in the recent ODI series against Australia, he batted well. In the first match of the series, he played a match winning knock of 89 runs off just 63 balls with four hits out of the park. He said that it is good to be back in form. It always gives you immense pleasure when you hit the ball with the middle of the bat. Morgan is considered as an expert of reverse sweep. On being asked about that, Morgan said that he practices that shot regularly in the nets. As per Morgan, a player needs to be a bit innovative in the limited over versions of the game just to break the rhythm of the bowler. However, he said that a player needs to pick his spot while playing these innovative shots.